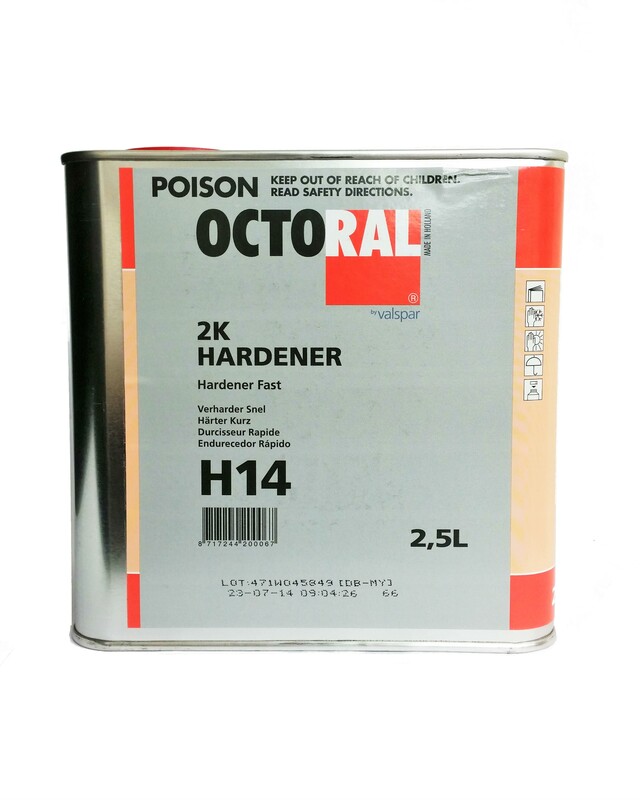 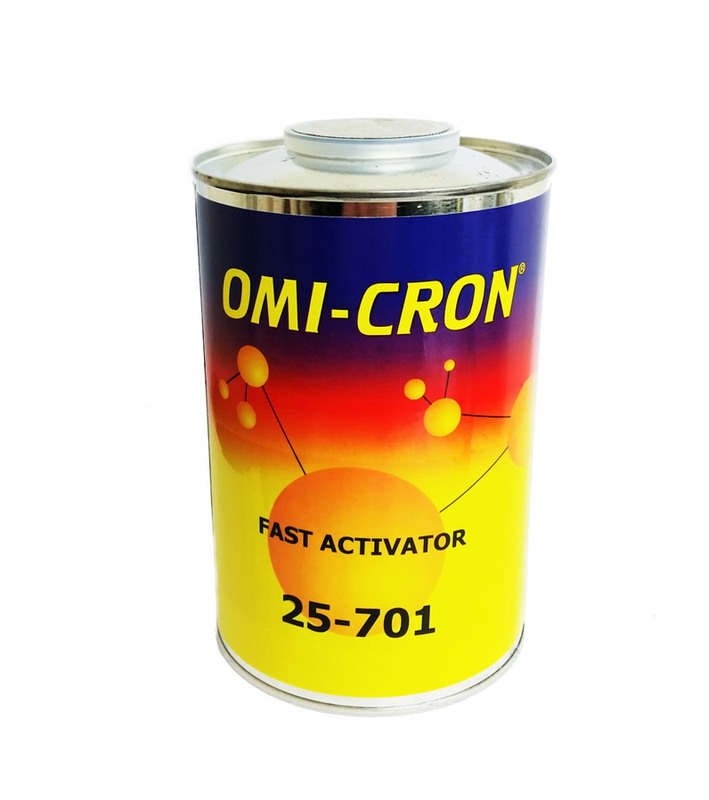 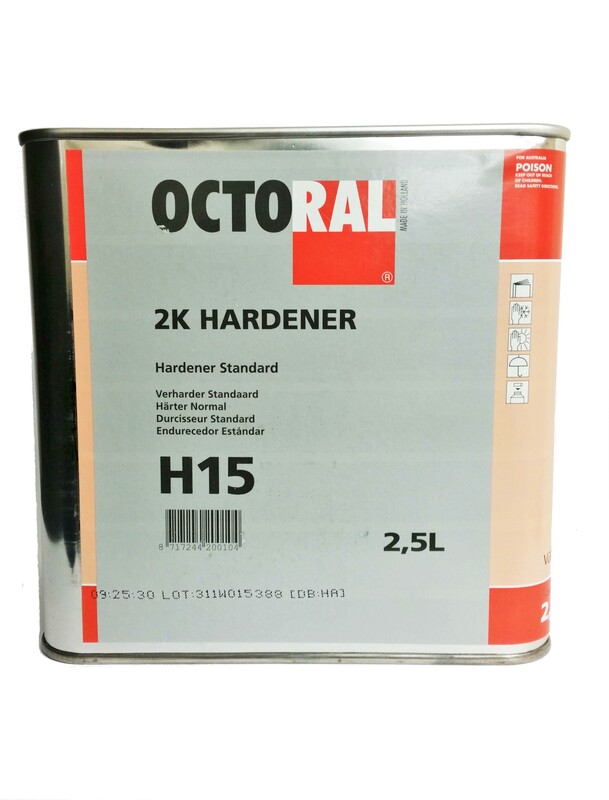 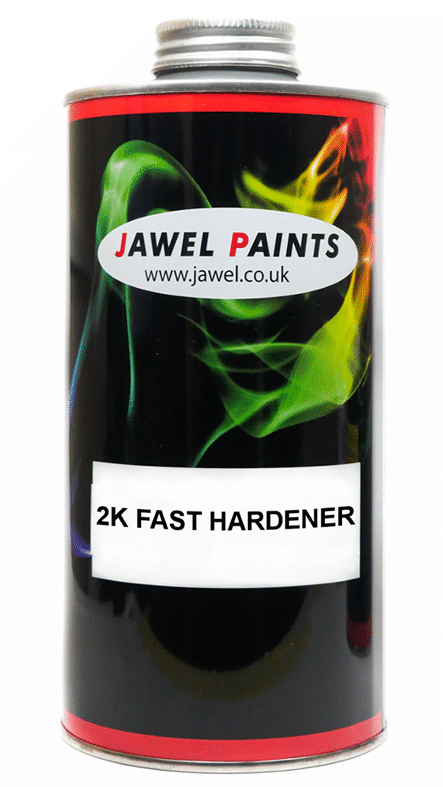 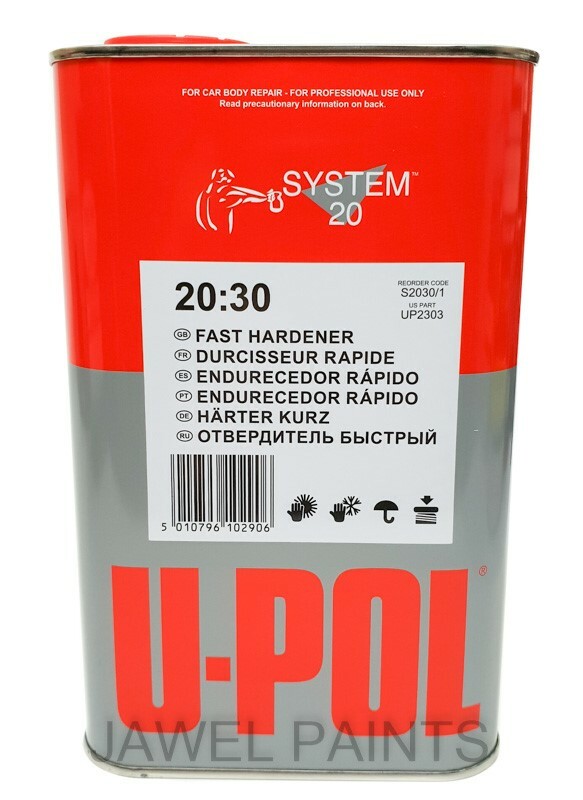 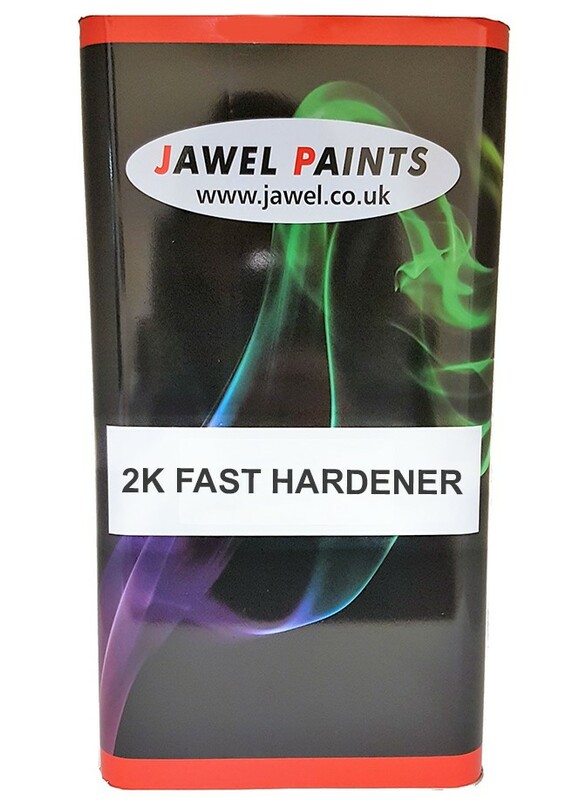 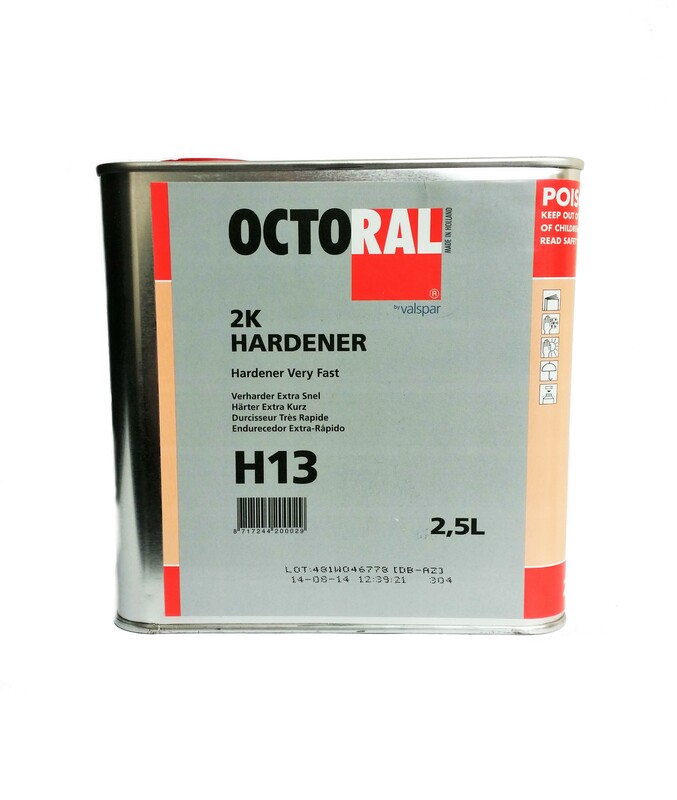 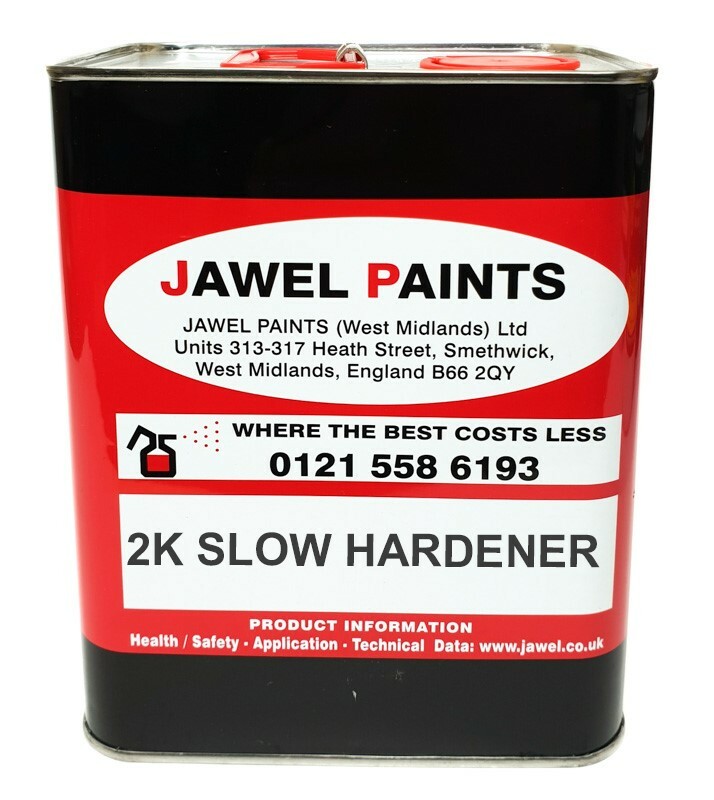 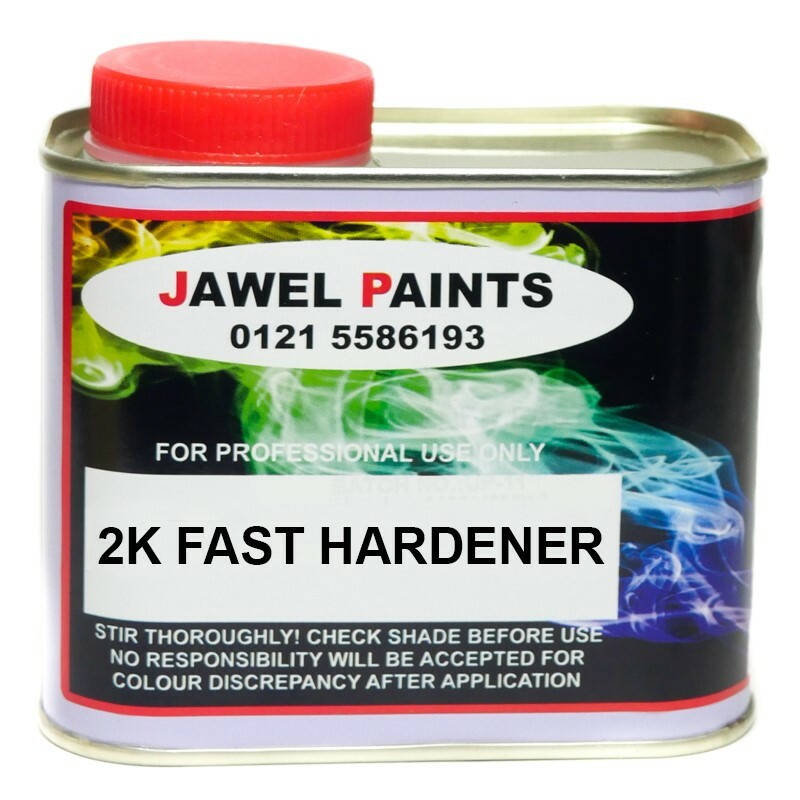 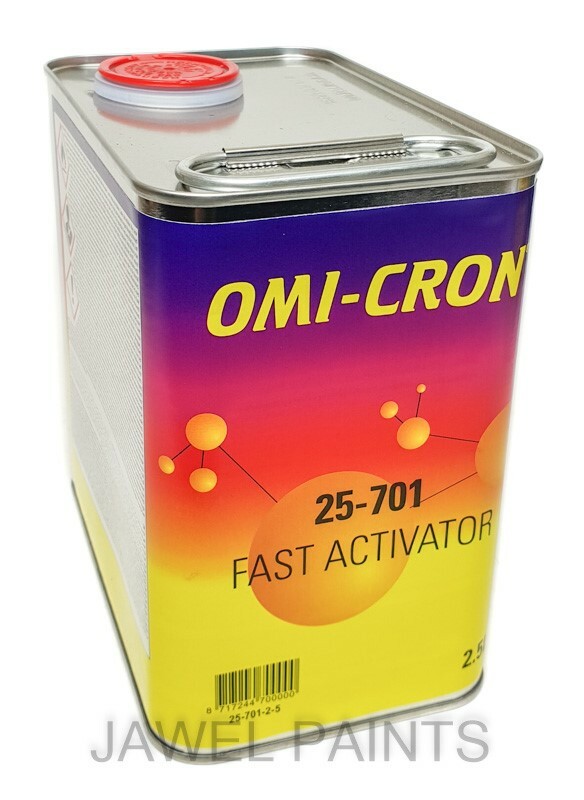 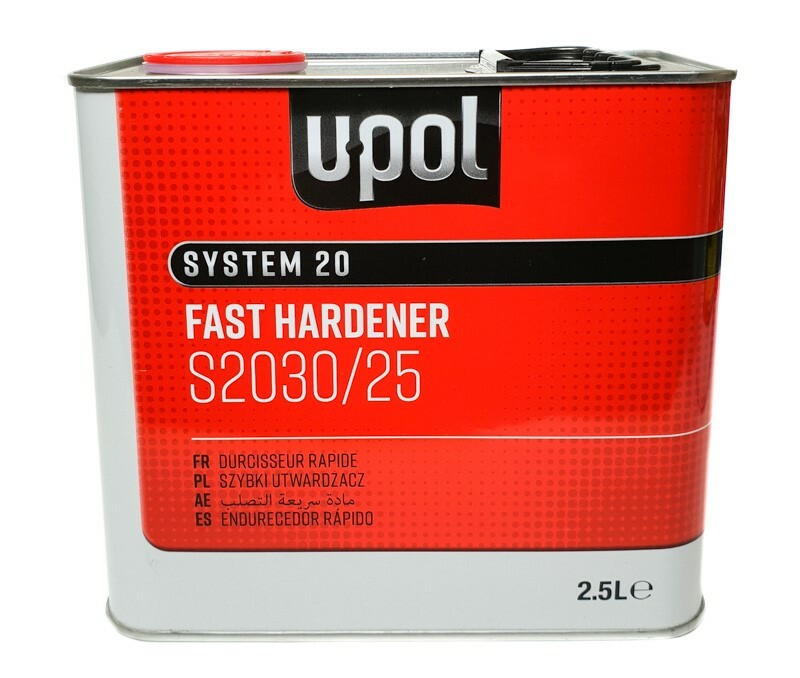 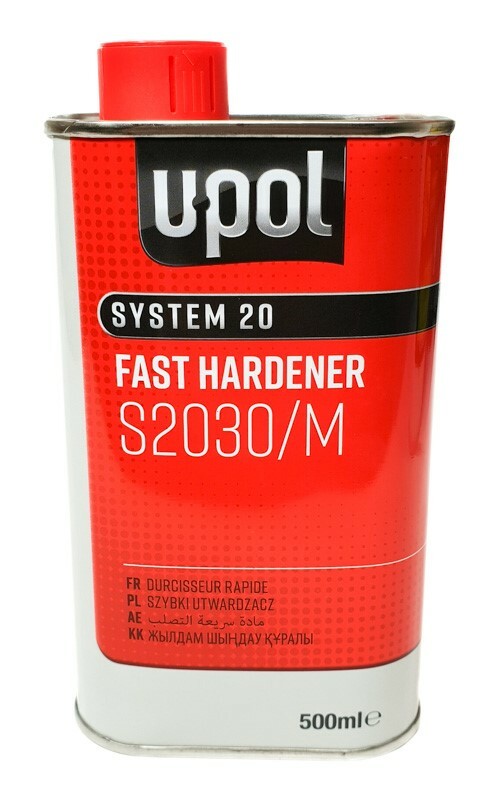 2K Acrylic Fast Air Dry Hardener 500ml Size. 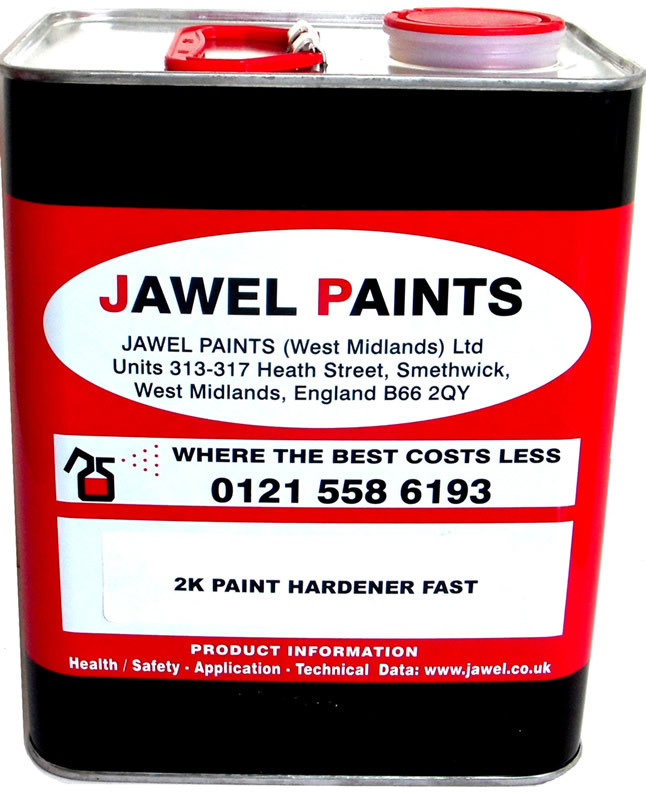 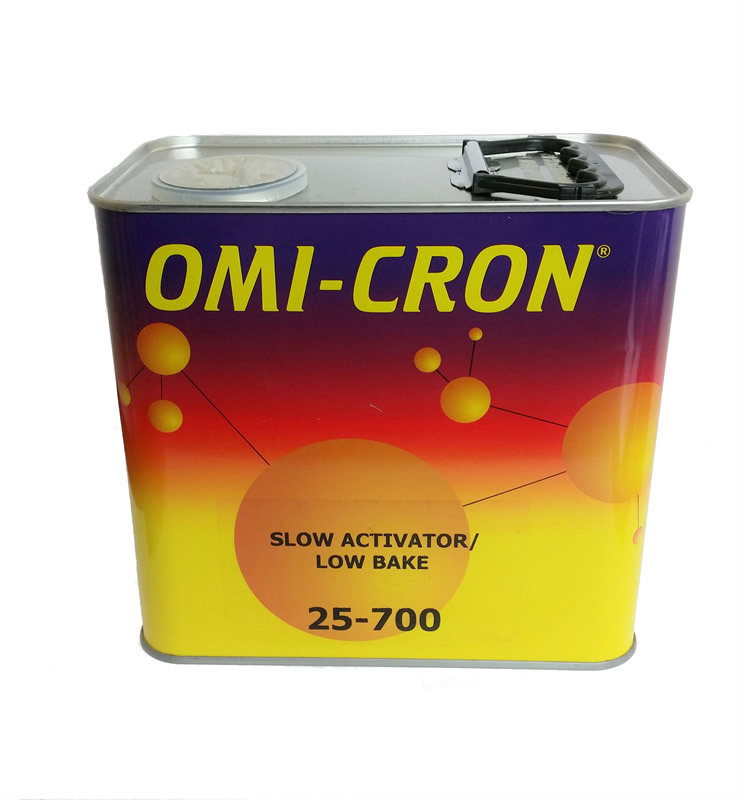 This Product is Universal and Will Mix With Most 2k Acrylic Brands Including Paint, Primer and Lacquer. 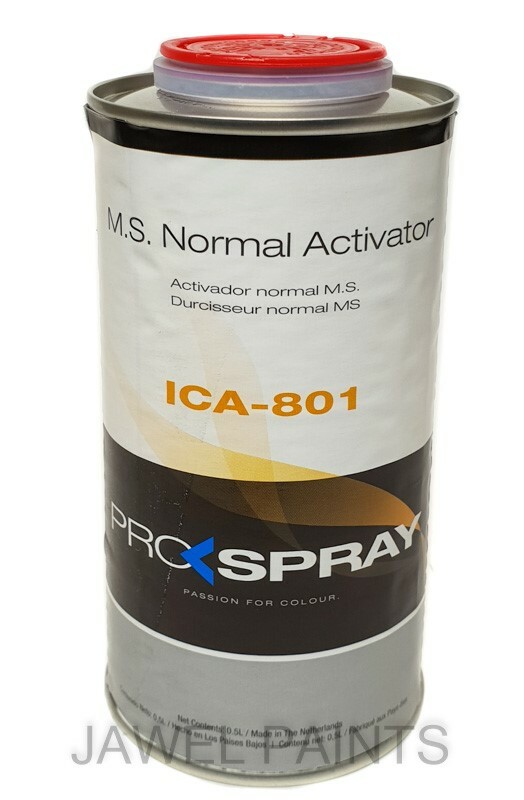 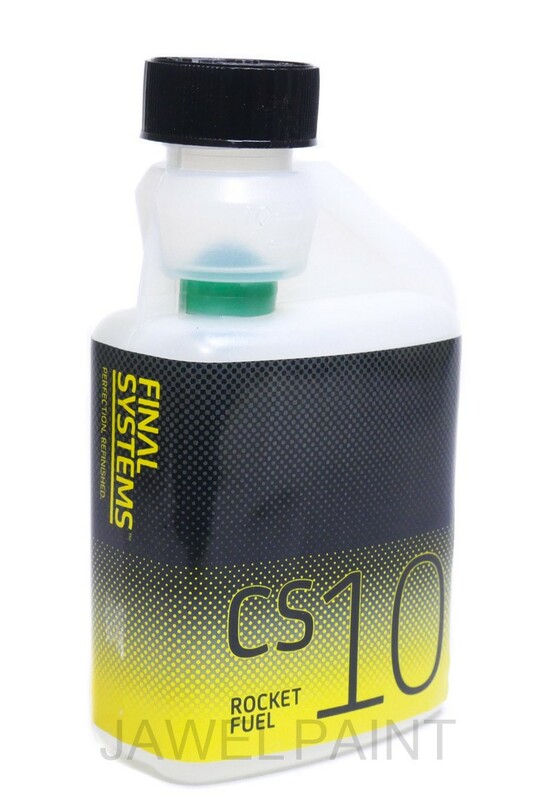 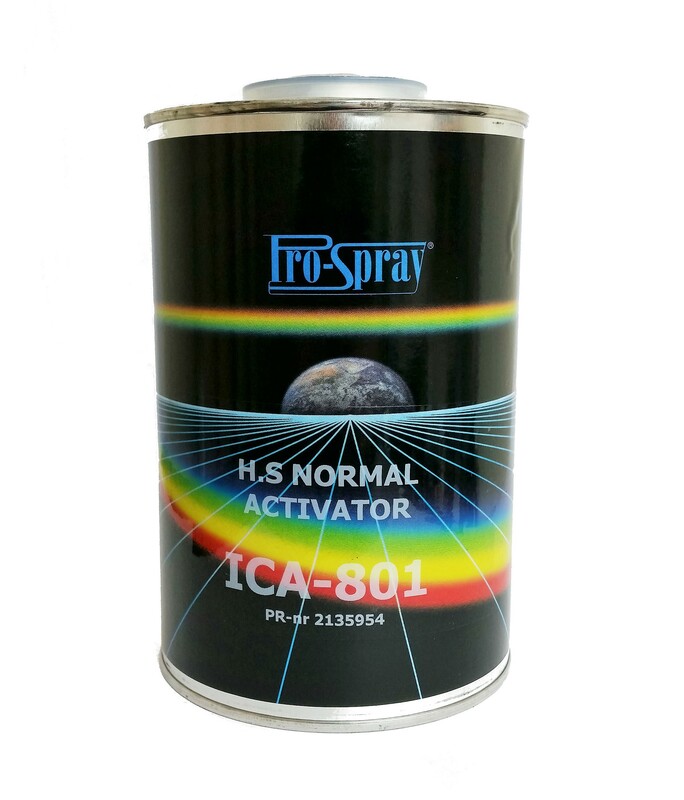 Pro-Spray 2K Acrylic Normal Activator, Suitable for High Solids Paint And Lacquers. 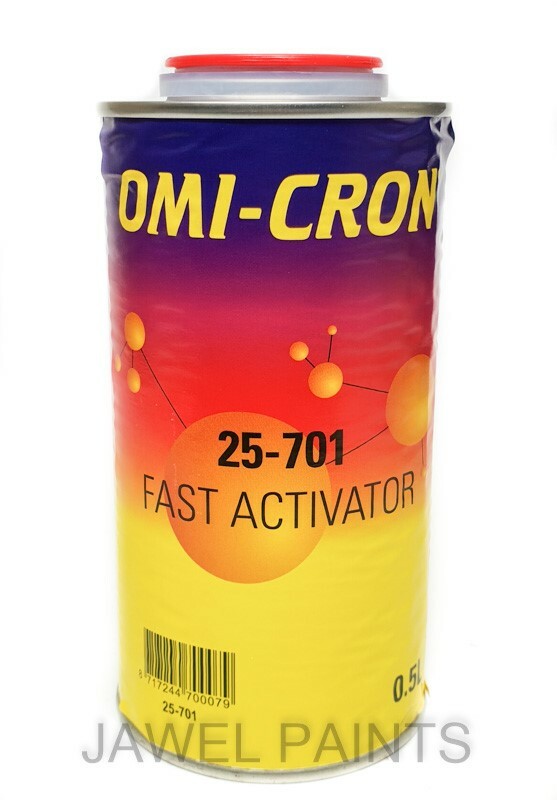 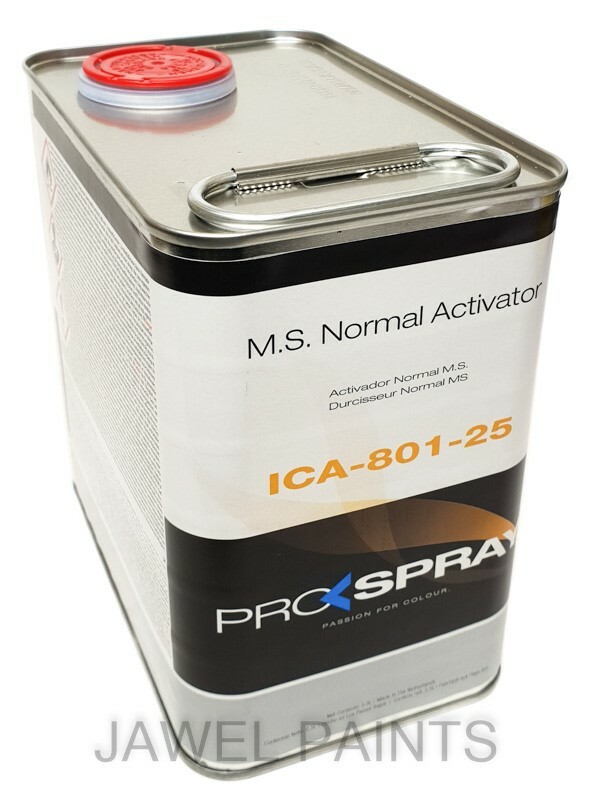 Pro-Spray 2K Acrylic Normal Activator, Suitable for High Solids or Medium Solids Paint And Lacquers.